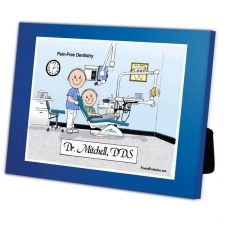 Personalized cartoon caricature for the man that put a sparkle back into your smile! 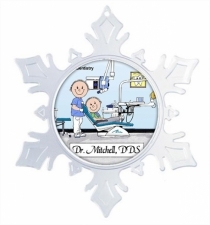 Whether he is a standard DDS dentist or a specialist, this is the gift for him!! 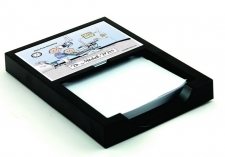 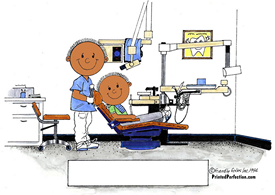 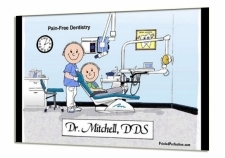 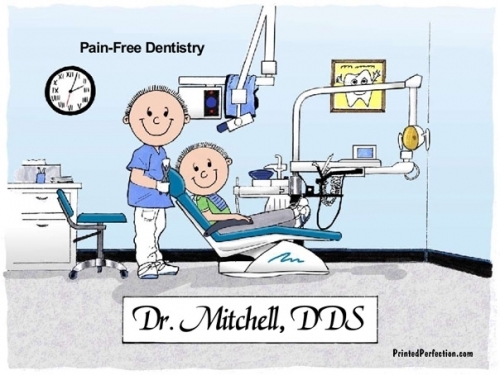 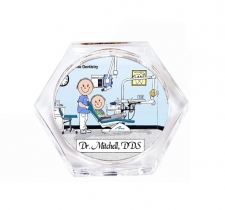 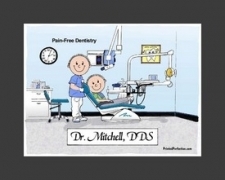 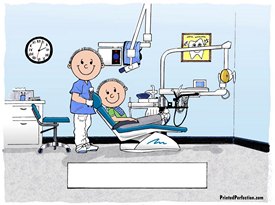 Our dental cartoon caricature gifts are personalized just for the dentist, Orthodontist, Endodontic, Periodontic, Dentofacial Orthopedic, Oral and Maxillofacial doctor, Prosthodontic and other oral specialists. 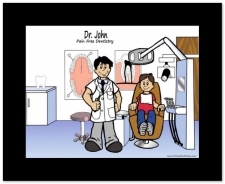 The ADA recognizes nine different dental specialties, and we all need to see them periodically, yet gift shops rarely have gift items for them. 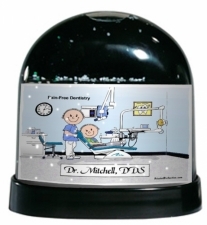 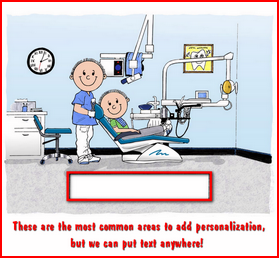 Not only have you found the ideal gift for the dentist in your life, but it's personalized too! 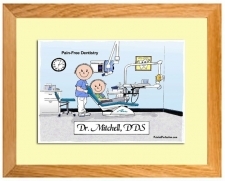 He will love it, so thank him for a job well done!